April 19th 1943 the Swiss scientist Albert Hofmann had such an unforgettable bicycle trip, which has inspired many people around the globe. 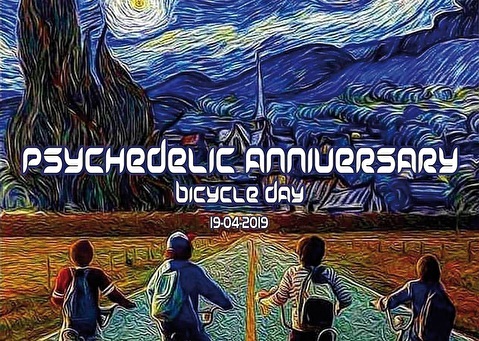 This Psychedelic Anniversary we will be celebrating Bicycle Day in Mukkes with the usual Full Fluo Deco and 3rd BIT DJs. We are happy to invite you to have a blast with us!